Is this the year of the ram? 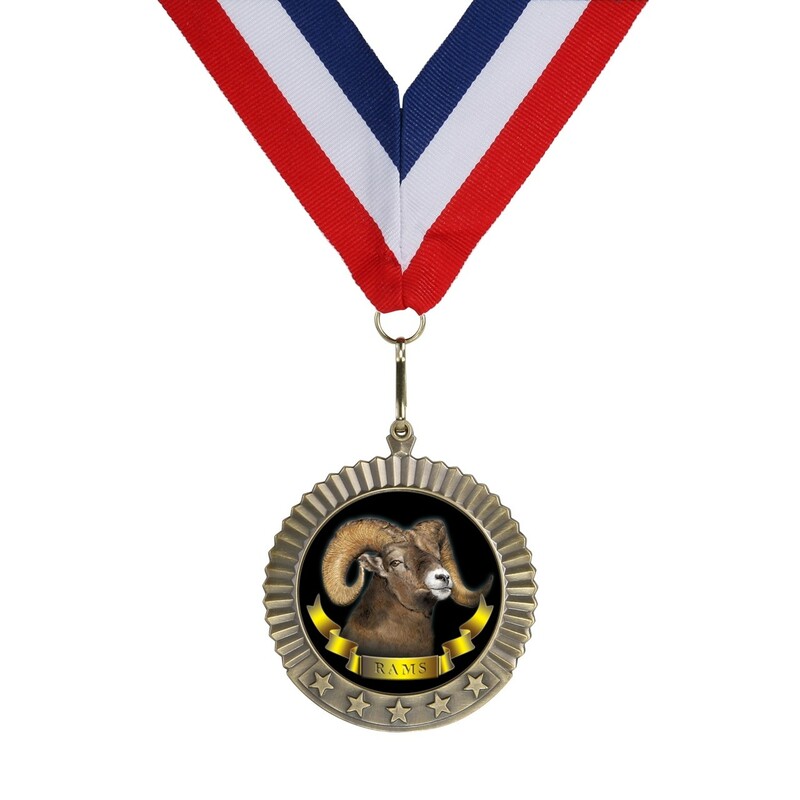 This Large Victory Ram Medal features a 2" full-color insert ram with huge horns. It signifies everything a champion should be: proud, strong, and a true conqueror. Go and grab this by the horns!